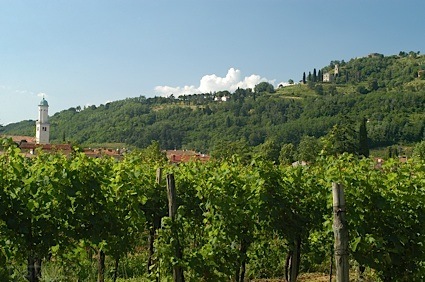 Bottom Line: A concentrated and flavorful pinot with ample fruit and refreshing acidity. 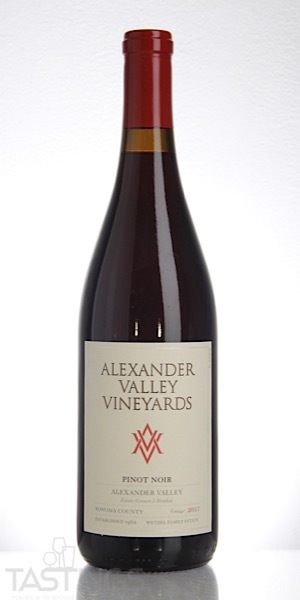 Alexander Valley Vineyards 2017 Estate, Pinot Noir, Alexander Valley rating was calculated by tastings.com to be 90 points out of 100 on 12/17/2018. Please note that MSRP may have changed since the date of our review.